When you travel the world, there are a lot of fabulous things you might see. You never know what kind of architecture or sculpture might jump out at you and catch your attention. 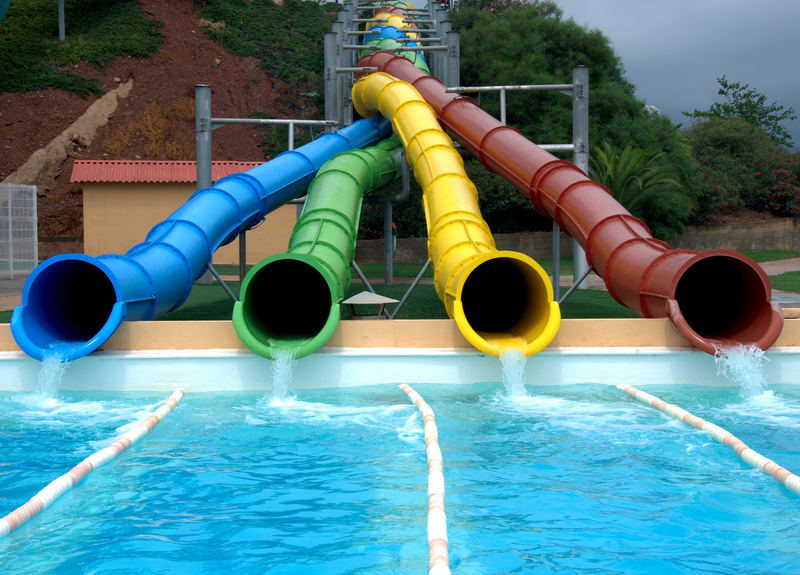 But what you probably weren’t expecting as a global traveler are weird slides, but strangely enough, there are tons of unusual slides all over the world. Here are some of our faves. 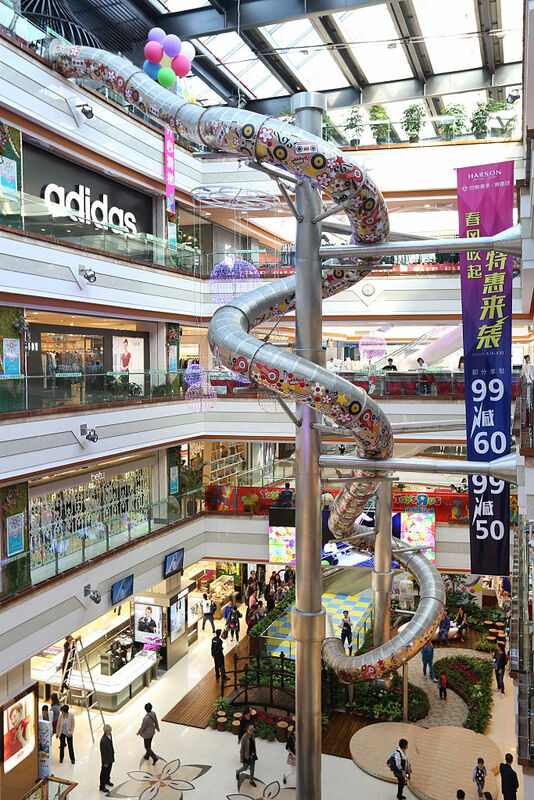 This five-story slide in China makes our stomach flip just looking at it. The slide located inside a shopping mall takes a full 16-seconds to slide down it, and we bet you can hit some serious speeds on the way down. 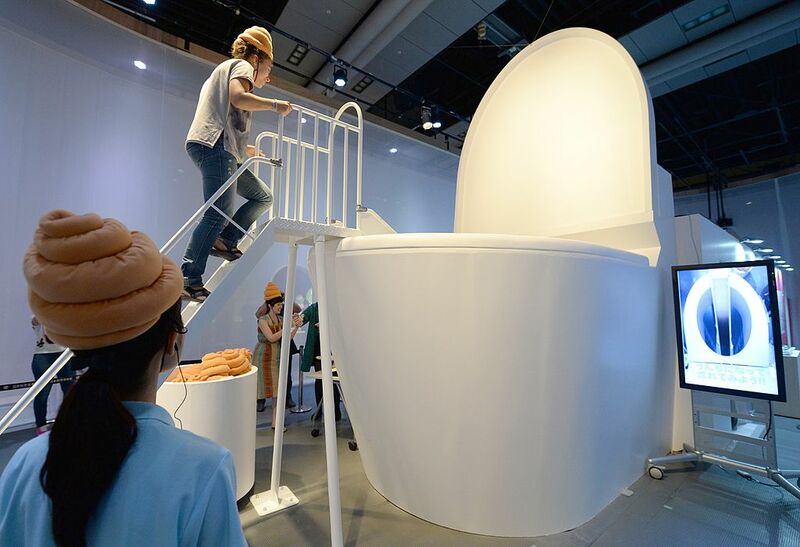 This very strange toilet slide was featured in an exhibit in Japan about human waste. The exhibit was featured at the National Museum for Emerging Science and Innovation in Tokyo. And yes, the people going down the slide were wearing poop-shaped hats. We bet this exhibit made a big splash at the museum. 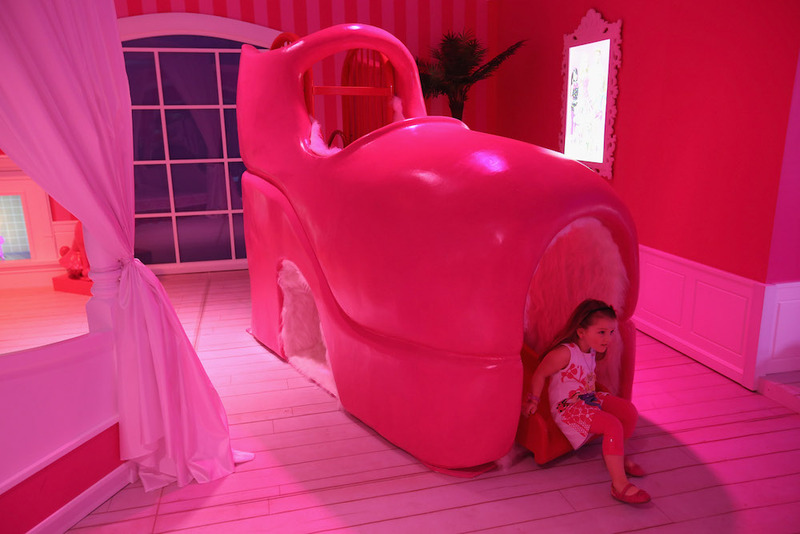 This shoe slide in the Barbie Dreamhouse Experience in Berlin is all of our dreams come to life. We bet old Mother Hubbard would be pretty jazzed to live in a shoe like this! And so would we! This elephant slide in China is definitely a chance to slide on the wild side. 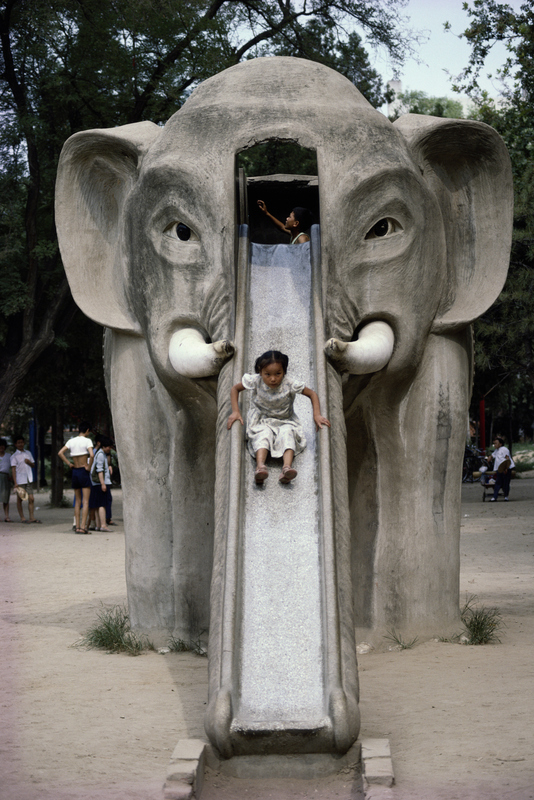 We love how elaborate and detailed this park slide is, although it looks a little steep, and those elephant eyes are peering into our souls. 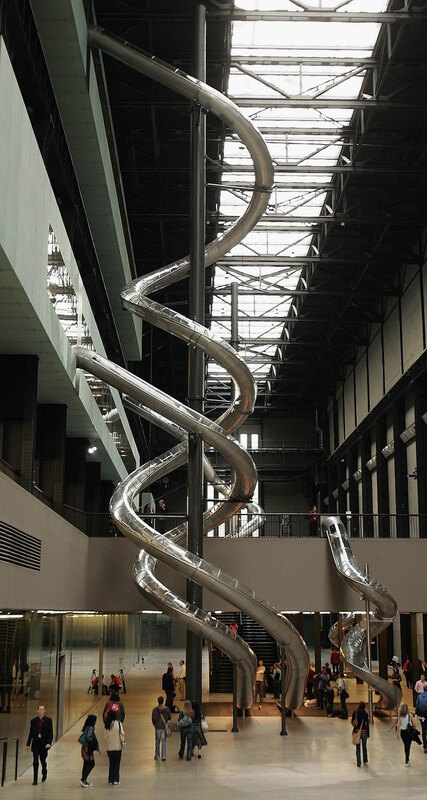 This exhibit at the Tate Modern in London turned the prestigious art gallery into an adult playground. That looks like a crazy ride, and we wish we could have tried it! 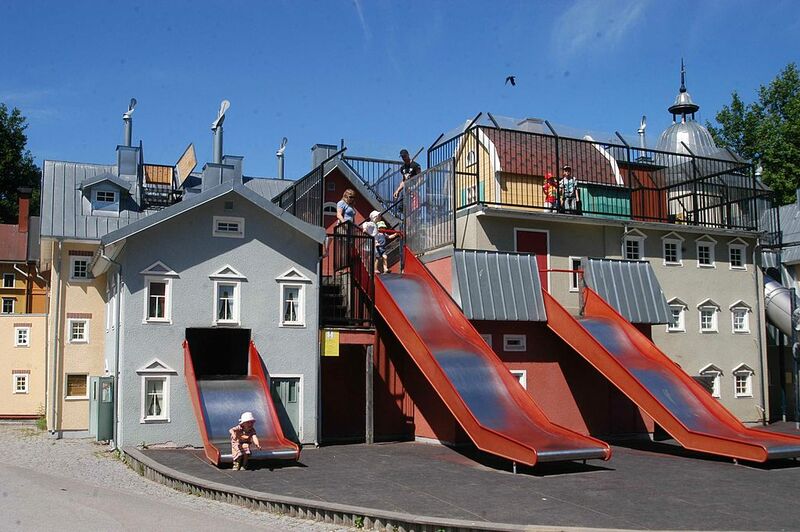 These crazy houses in Sweden have the coolest entryways we’ve ever seen. Although, we are very curious how they get back up. 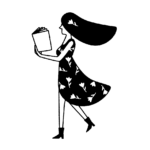 And what does moving day look like? But none of these weird slides quite beat the cutest slide of all — Panda slide!